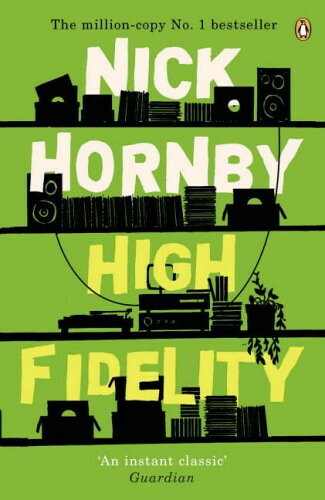 Nick Hornby’s character Rob Fleming in the novel High Fidelity is famous for, among other things, categorising his music collection in autobiographical order. The same thing can happen with writings and books. For example, you always feel a twinge of pain when you see Catcher in the Rye on your bookshelf, because you were reading it when your teenage boyfriend / girlfriend dumped you; you will never throw out that copy of Generation X, because you were reading it when you first left home to go to college; and so on. I think I had an autobiographical writing-related experience last week. I had a lovely Wednesday evening tucked up in bed with the latest issue of The New Yorker. In the Fiction section was a short story called The Judge’s Will by Ruth Prawer Jhabvala. It seems odd, but I had never heard of her; that she was a prolific and highly-regarded writer of novels and screenplays as well as short stories, and the recipient of many awards, including two Oscars and the Booker Prize, I learned only afterwards. The next day, I opened up my Twitter feed and read that Ruth Prawer Jhabvala had died that morning. The news gave me pause for quite some time. The story I had read just the night before was still playing out in my mind. It was so different from what I had been reading recently – the stories of Ireland’s current crop of masterly short story writers – that I had to turn it over and over in my mind to try to get the measure of it. I had a feeling that its author was one I wanted to get to know much better. 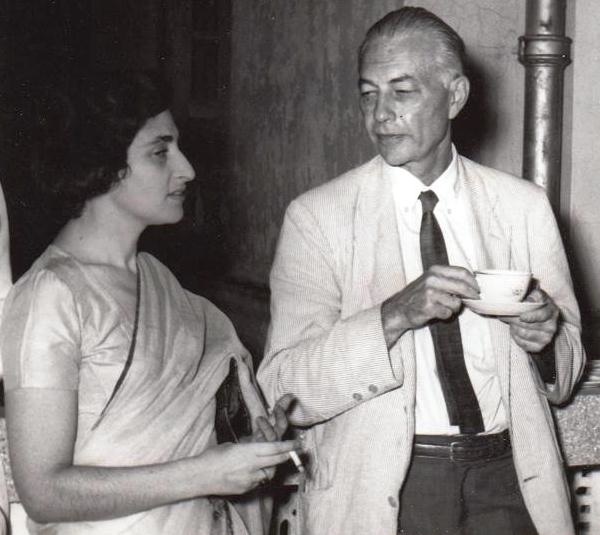 The fact that the next time I heard about her, Ruth Prawer Jhabvala had died, should make no difference to how I will read her from now on – but it will. Rightly or wrongly, I feel lucky that when I first got to know Ruth Prawer Jhabvala’s work, she was a living author, if only for a few hours. To honour her memory, The New Yorker has unlocked six of Ruth Prawer Jhabvala’s stories, so they are free for anyone to read. The Judge’s Will is here. Posted on April 9, 2013, in Writing and tagged irish writers, nick hornby, Ruth Prawer Jhabvala, short story, Writing. Bookmark the permalink. 1 Comment. What a telling moment in your writing history – to discover an author just hours before she died is quite mindblowing. You’ve also made her live by introducing her to us.